Meet&Greet’s feeling good at Sigep 2019! Sigep is a truly amazing set of products, format, enterprises, workers and events that let Rimini become the Ice Cream and Pastry’s most important place. 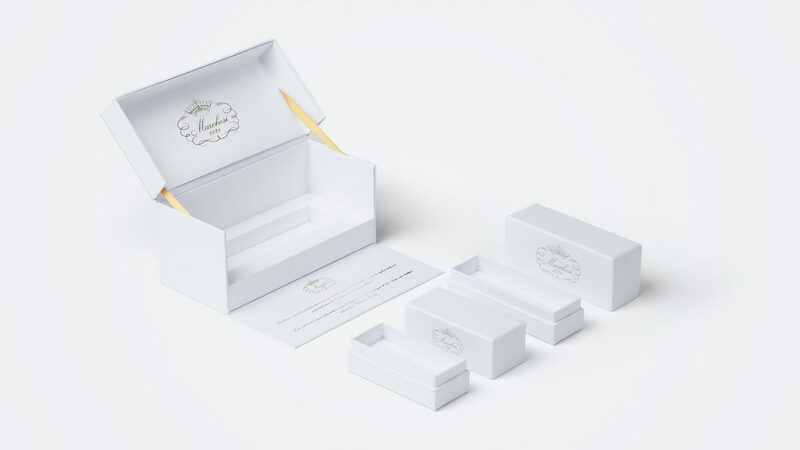 Considering that Food is enhancing the scent of Italian excellence, and luxury is taking ever more big slices of this cake (in order to remain into pastry concept) Sigep represents a special moment to collect and share new business opportunities. 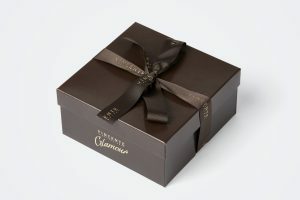 In fact, to match the power of packaging together with huge names of pastry/chocolate landscape is one of our main tasks. We are ready to be leaded by scents, tastes, gourmand ideas to enclose in our boxes.